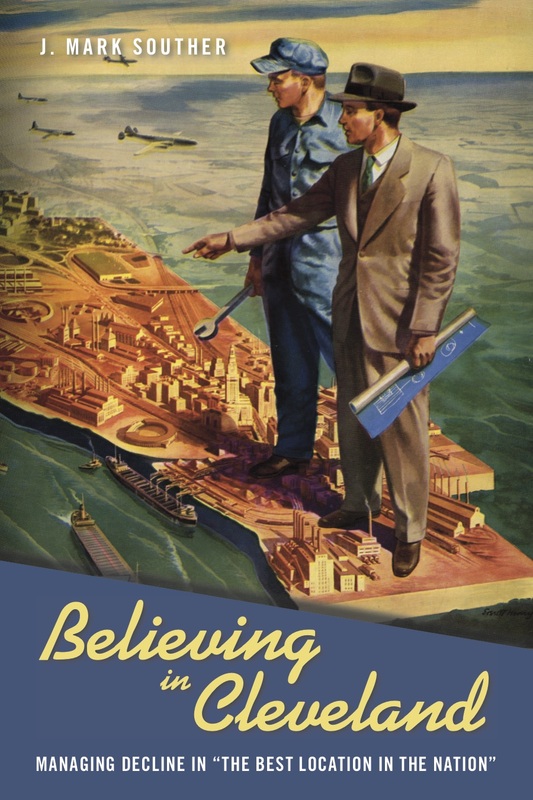 I am available to give talks on a range of topics pertaining to my past and present scholarship, including my newest book, Believing in Cleveland. My speaking topics include decline, revitalization, and urban image in Cleveland, the history of suburbs, tourism in New Orleans, public history, and digital humanities. To schedule an event, please contact me.